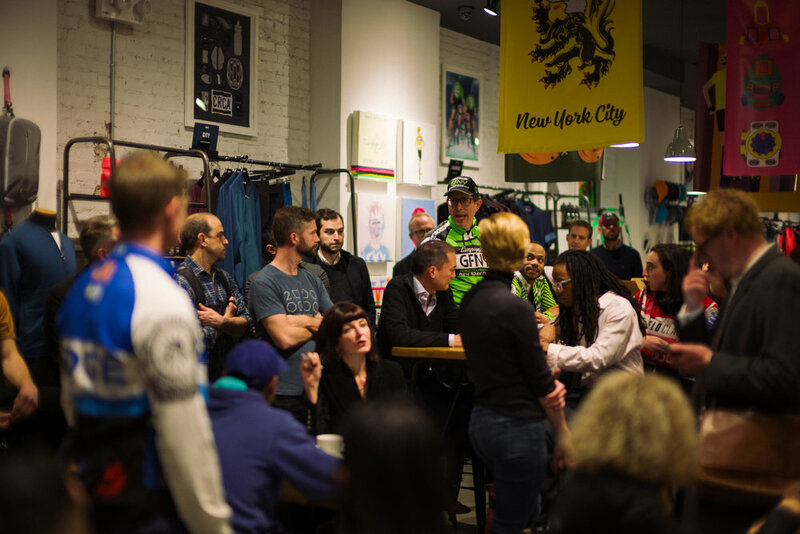 As most New York City cyclists know the Century Road Club Association, aka the CRCA, is a unique and frankly vital element of the racing community in the tri-state area. With roots going back more than 100 years,CRCA hosts some of the largest races in the region including the Grant's Tomb Criterium, the Orchard Beach Criterium, the Bear Mountain Classic and of course the Central Park trio of the Dave Jordan Classic, the Lou Maltese Memorial and the Mengoni Grand Prix. But at the same time the CRCA is much more than a simple race organizer. Despite being an entirely volunteer run organization the club also supports the leading junior development program in the region, the Century Road Club Development Foundation, and offers a comprehensive year-long coaching program at no additional cost to members. What's more the members-only club series - twelve races held in the center of Manhattan no less - is among the lowest cost sanctioned racing the country with the entire series costing just $100. 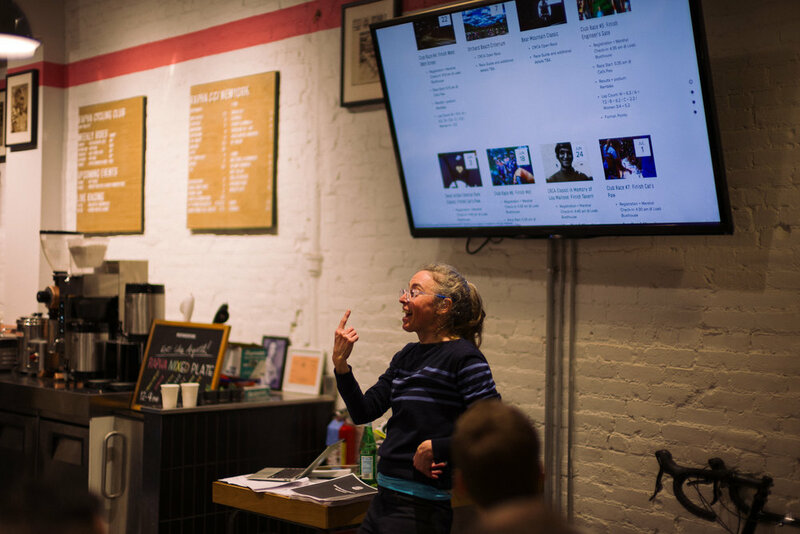 Needless to say we're proud to be part of the CRCA community and we encourage anyone interested in racing bikes in New York City - from new cyclists trying racing for the first time to experienced Cat 1's - to join CRCA. 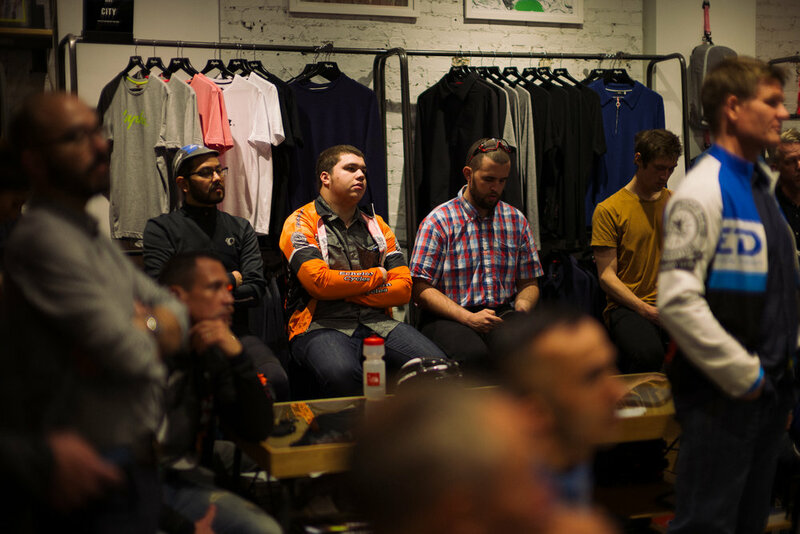 With that in mind and with the CRCA Club Race season kicking off in just one week's time we were in attendance at the 2017 New Member Orientation held at the Rapha Cycle Club where Vice President of Rider Development Tara Parsons gave a comprehensive introduction to the Club and it's various events.